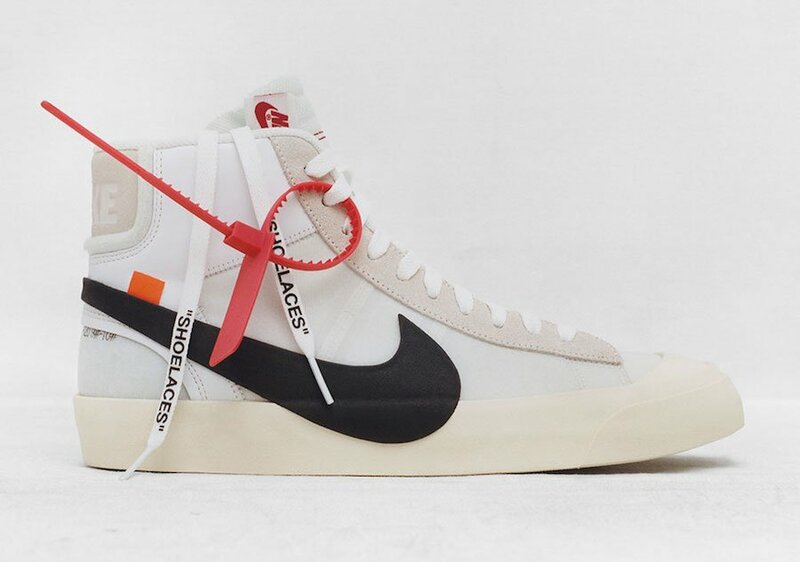 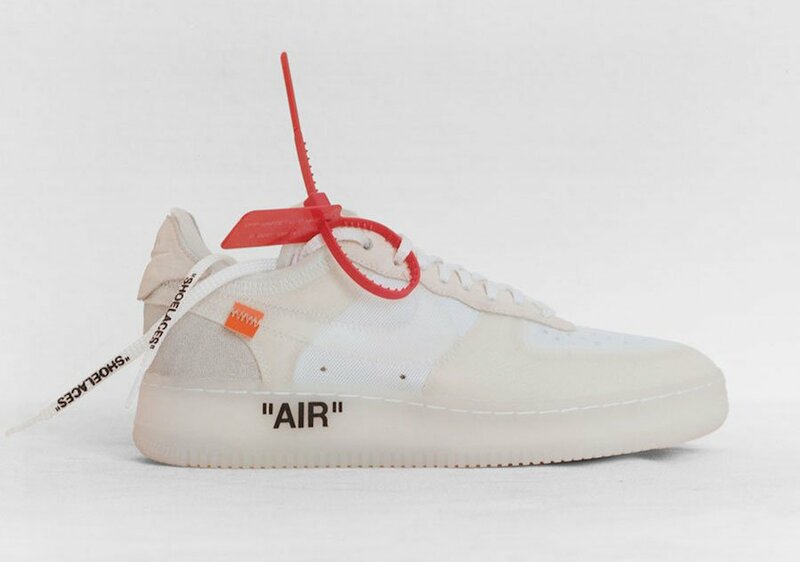 Nike has finally spoken and unveiled Virgil Abloh’s OFF-WHITE Collection which is being called ‘The Ten’ which is split into two groups. 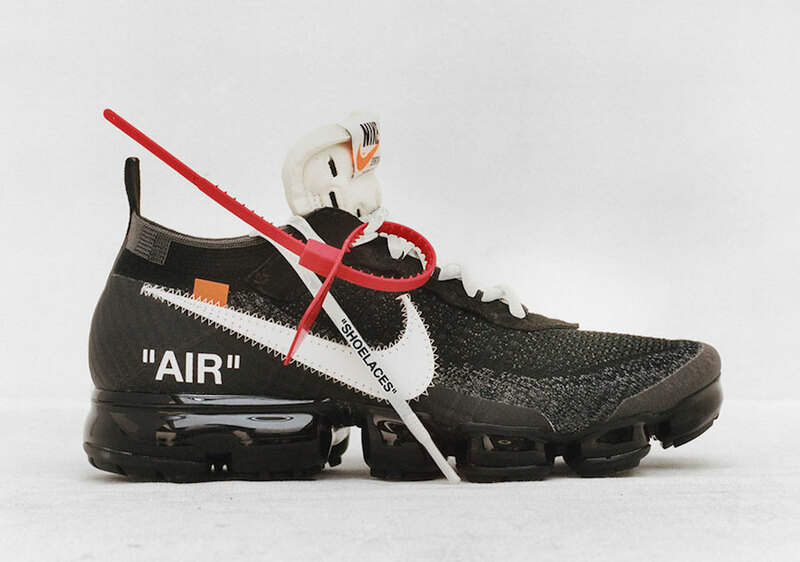 “REVEALING,” was designed to look accessible: hand-cut, open-source and reconstructed. 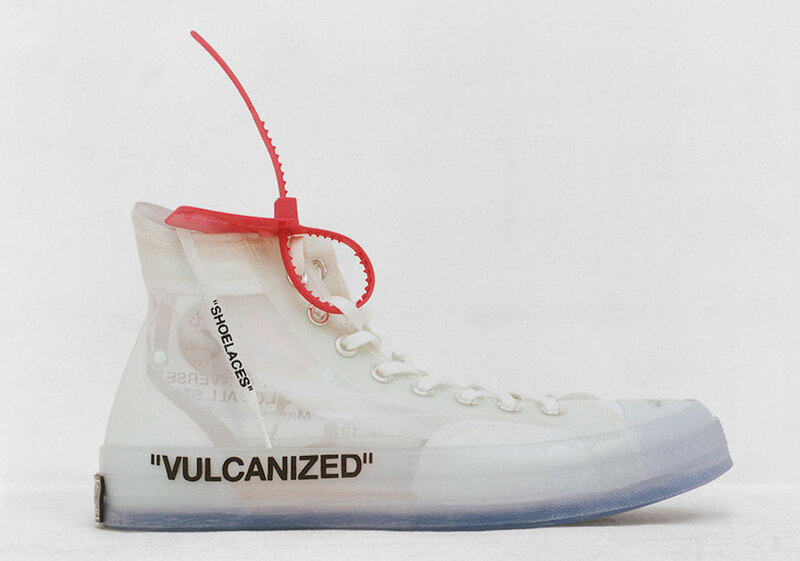 The second is “GHOSTING” which was designed with translucent uppers to further the idea of revealing and unite the second set of silhouettes through common material. 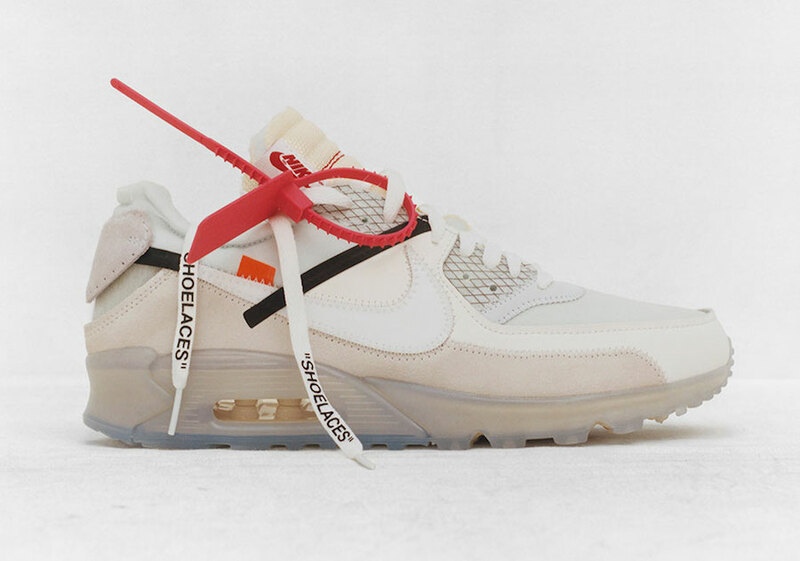 The “REVEALING” Collection includes the Air Jordan 1, Nike Air Max 90, Nike Air Presto, Nike Air VaporMax and Nike Blazer Mid. 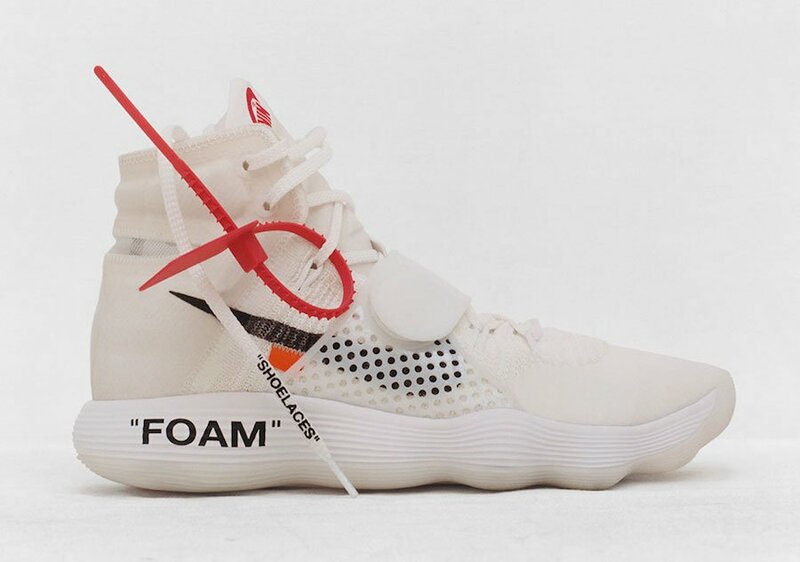 The “GHOSTING” will feature the Converse Chuck Taylor, Nike Zoom Fly SP, Nike Air Force 1 Low, Nike React Hyperdunk 2017 and Nike Air Max 97. 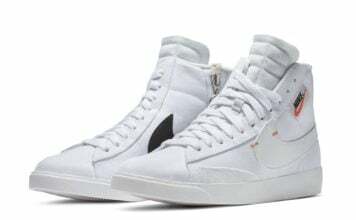 Nike will host “Nike Off Campus” events in New York City and London to celebrate The Ten through presentations of the full collection and exchanges about the ideas that inspired it. 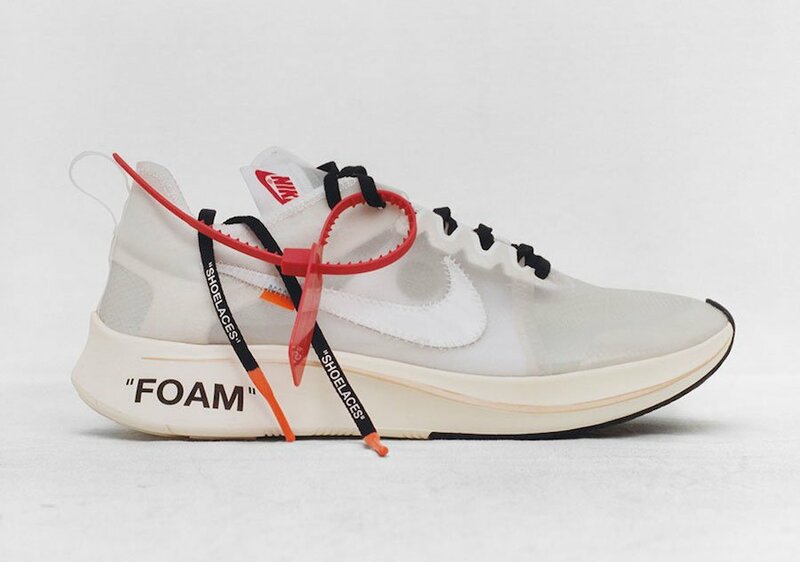 “Nike Off Campus” will take place in New York City from September 6th to 8th at 23 Wall Street and from September 14th to 17th at NikeLab 1948 LDN. 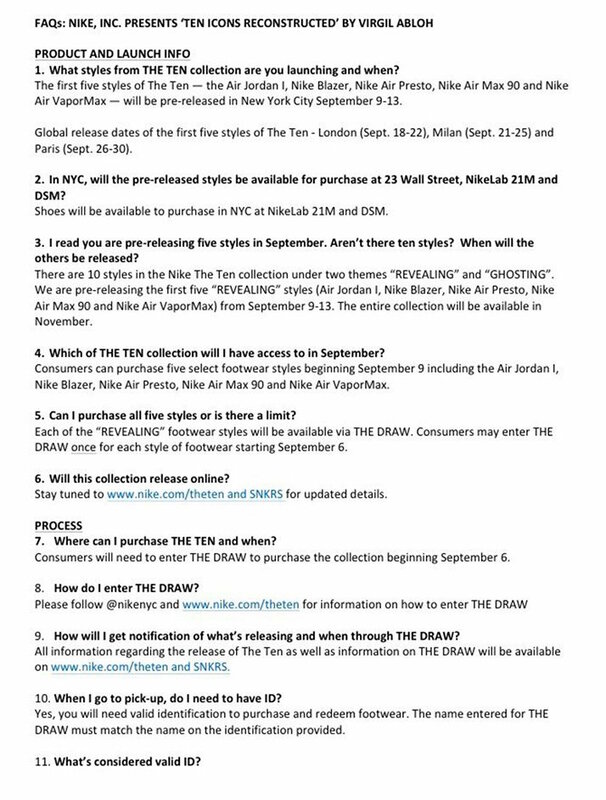 The first five icons of The Ten — the Air Jordan 1 Nike Blazer, Nike Air Presto, Nike Air Max 90 and Nike Air VaporMax — will be pre-released at NikeLab stores in New York City (Sept. 9-13), London (Sept. 18-22), Milan (Sept. 21-25) and Paris (Sept. 26-30). 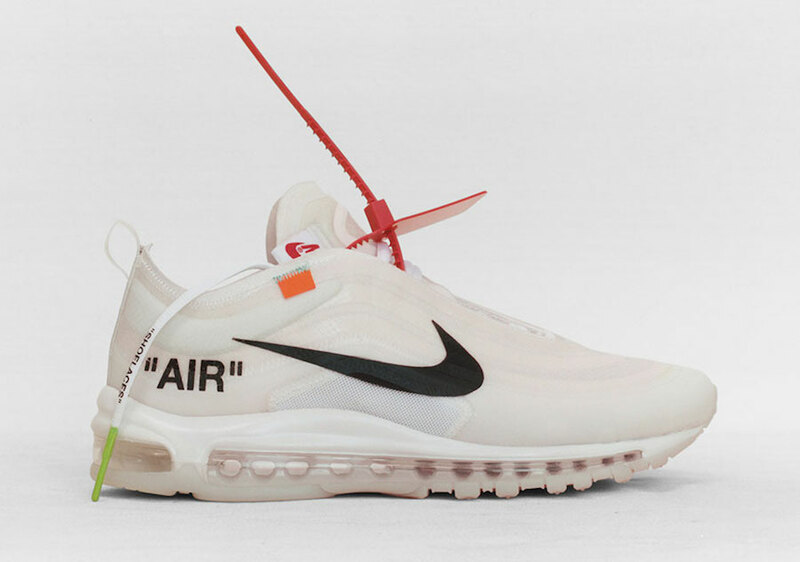 The full collection including all ten silhouettes will be available on November 9th at NikeLab stores and select retailers worldwide. 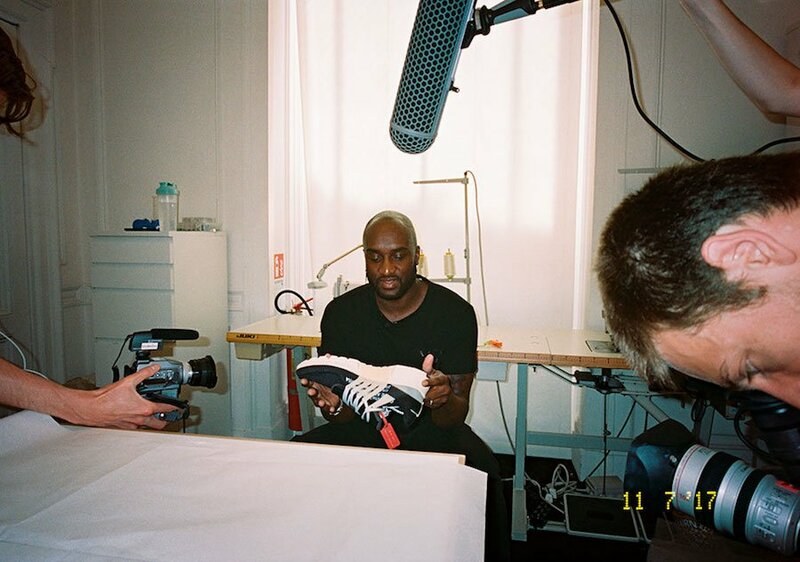 Update: Virgil Abloh sat down with Nike VP of Footwear Design Andy Caine to talk about his ’The Ten’ collection. 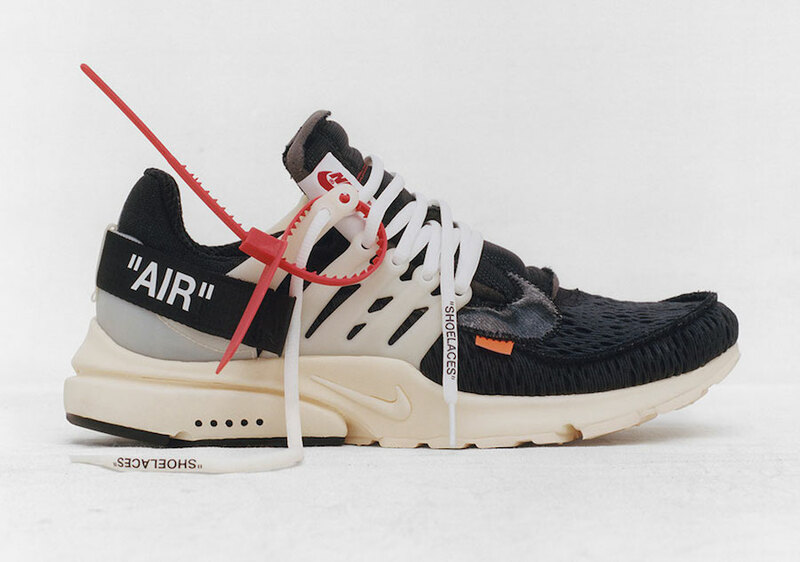 Below you can check out the entire interview. 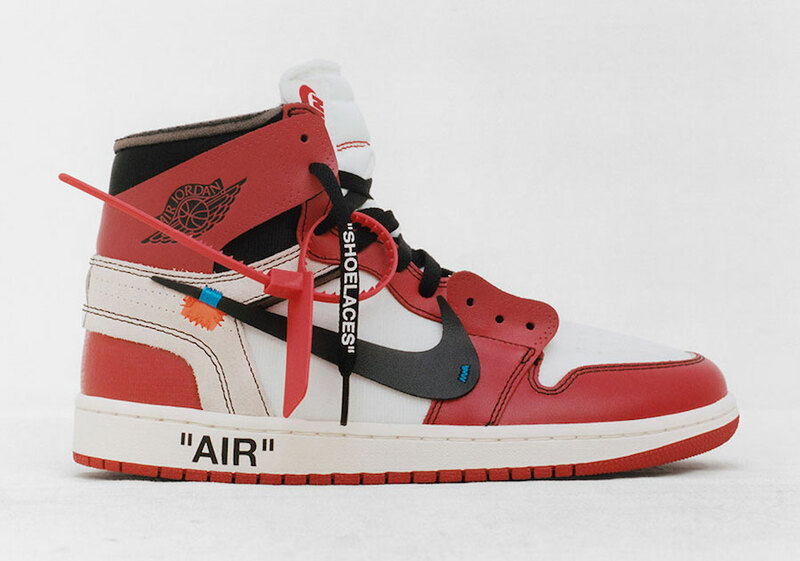 Update: Nike has released information on how to buy the OFF-WHITE x Nike – Jordan Top Ten Collection. 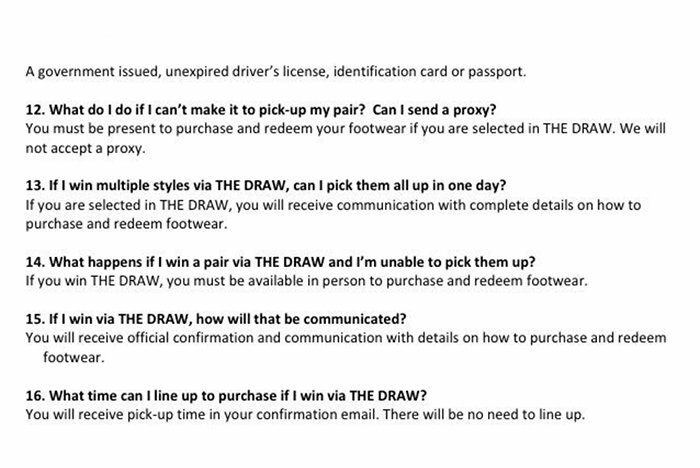 You will need to enter the Nike SNKRS ’The Draw’ for a chance to purchase in-store.